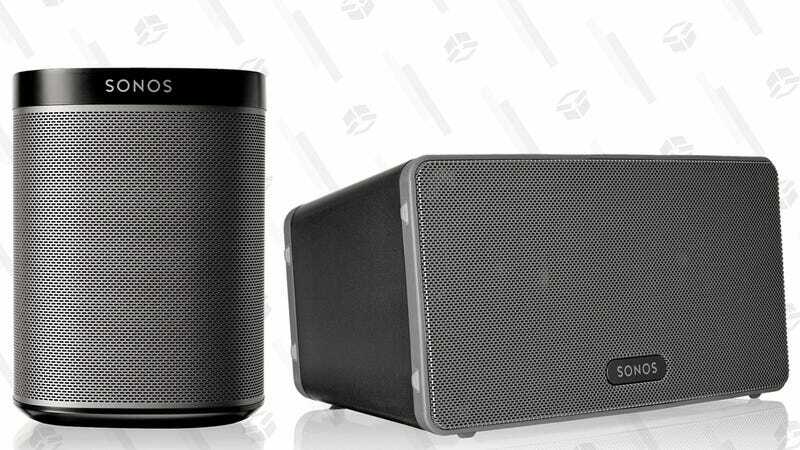 While they don’t support Alexa or AirPlay 2 like the newer Sonos One, the original Sonos Play:1 and Play:3 are still terrific sounding speakers that can sync up with each other for multi-room audio. Normally $149 and $249 respectively, Sonos just put a batch of certified refurbs on sale for $119 and and $199, the best prices we’ve seen. Every refurbished Sonos includes the standard one-year Sonos warranty and access to their support, so there’s really no downside in going this route, if you can find refurbs in stock.